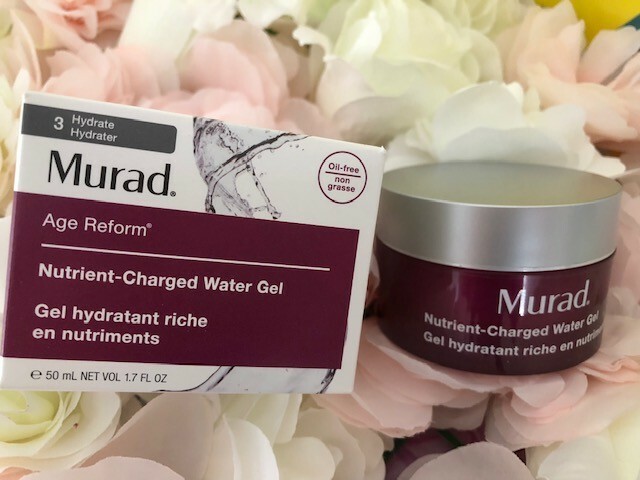 Murad are just one of those brands that you know you can 100% rely on for impeccable skincare. I have not yet tried a Murad product that I wasn't completely happy with or that didn't do exactly as it said on the jar. Nutrient-Charged Water Gel is no exception, it really is a power packed cocktail of nutrients peptides and minerals. in tests it has been proven to take skin from dehydrated to fully hydrated in one week. Oil free, paraben, sulphates and phthalate free. Your skin will literally drink this moisture. The gel itself is like a pink gel dessert, it's cold to the touch and feels like water once applied to the skin, it really is most refreshing, it absorbs quickly and easily into the skin, leaving your face feeling super hydrated and firmer to the touch, fine lines are totally minimised by this moisture infusion as it plumps the skin out giving a super smooth look. I love using this as good as it is for the face, mentally I really do feel as though I'm treating my face. 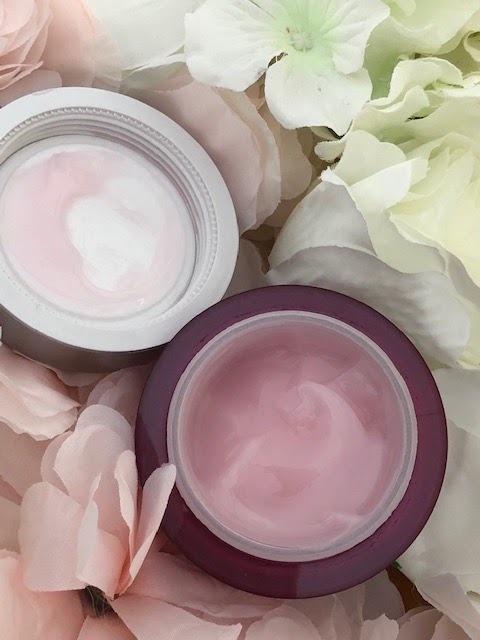 A little product goes a long way and you will find yourself reaching for this jar above and beyond anything else you are currently using the results are that good. Use morning and night, suitable for all skin types. Dr Murad is infamous for his passion for hydration and believes as well as moisture on the outside we should also eat our water, to ensure that it hydrates the bodies cells, drinking water is great but it leaves as fast as it enters when you eat your water it is a slower process and therefore reaches and hydrates the cells. 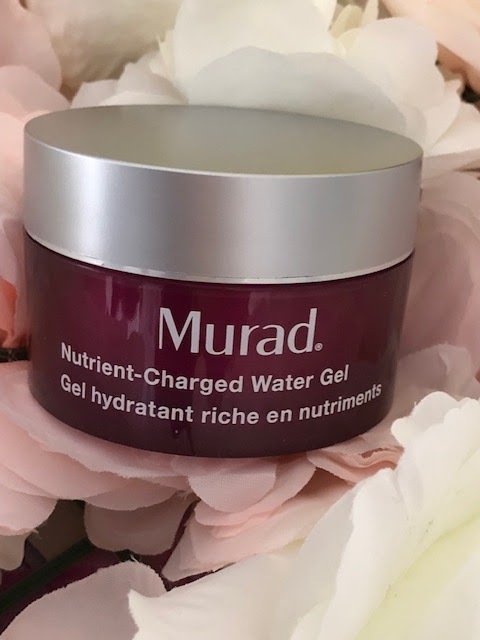 Check out Murad Nutrient-Charged Water Gel here with free shipping and free gift.